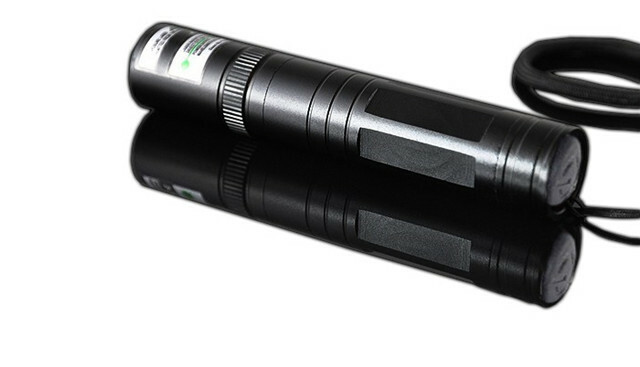 Burning high power green laser pen (laser pointer, handheld laser).True power 200mW burning green laser pointer, powerful and very bright. It burns many things,like papers,plastics and light a match. 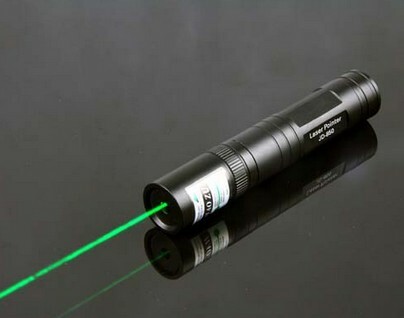 green laser wavelength is 532nm. 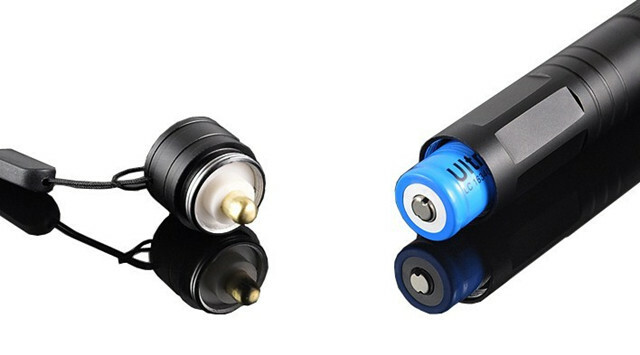 Project distance : 6000m away.